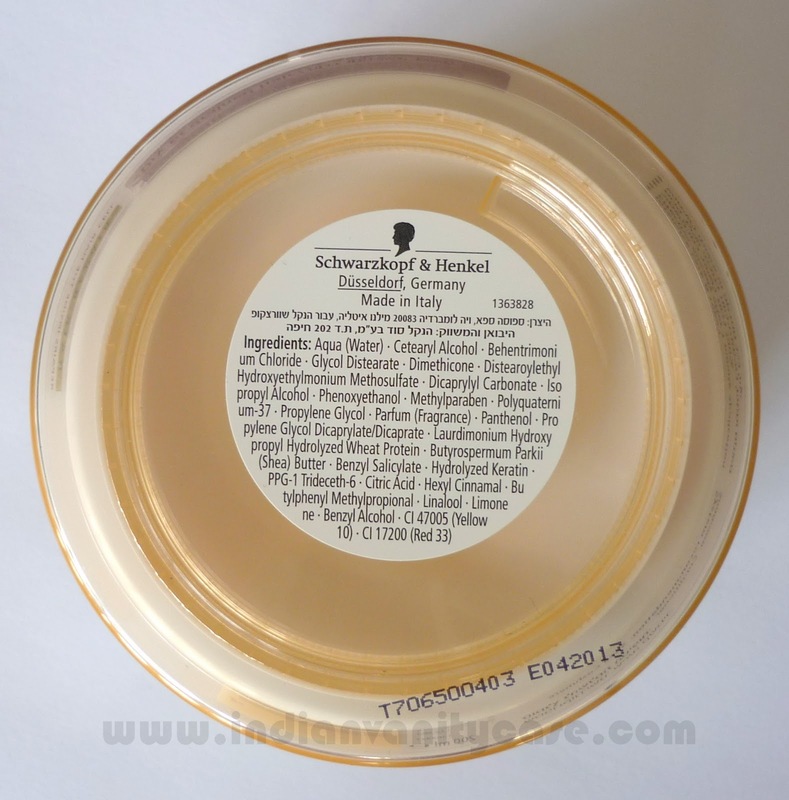 Schwarzkopf Gliss Kur Shea Cashmere Deep Nourishing Mask with Shea Butter & Cashmere-Protein nourishes & repairs dry & drained hair. The Cell Repair System with hair identical protein repairs precisely deep inside the hair cell. Usage: 2-3 times a week. 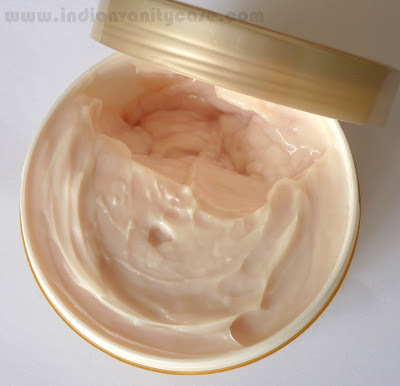 It has a very creamy and thick consistency almost like a Body Shop Body Butter and smells amazing. ♥ Makes my hair really soft and tangle-free. I want to say like cashmere, but I don't remember ever having felt cashmere before. ♥ It works in 1 minute. Some hair masks are like 'leave for 30 mins' or 'wrap a towel on your head', who has that kind of time?! And it's so cold! ♥ It is the perfect hair mask for extremely dry & damaged hair. I think even people with thick rebellious hair would love this. - Makes my hair greasy quicker than when I use other conditioners. - It doesn't make give a lot of shine to the hair. Buy again? Possibly.But I'll be bored of it by the time this one gets over. 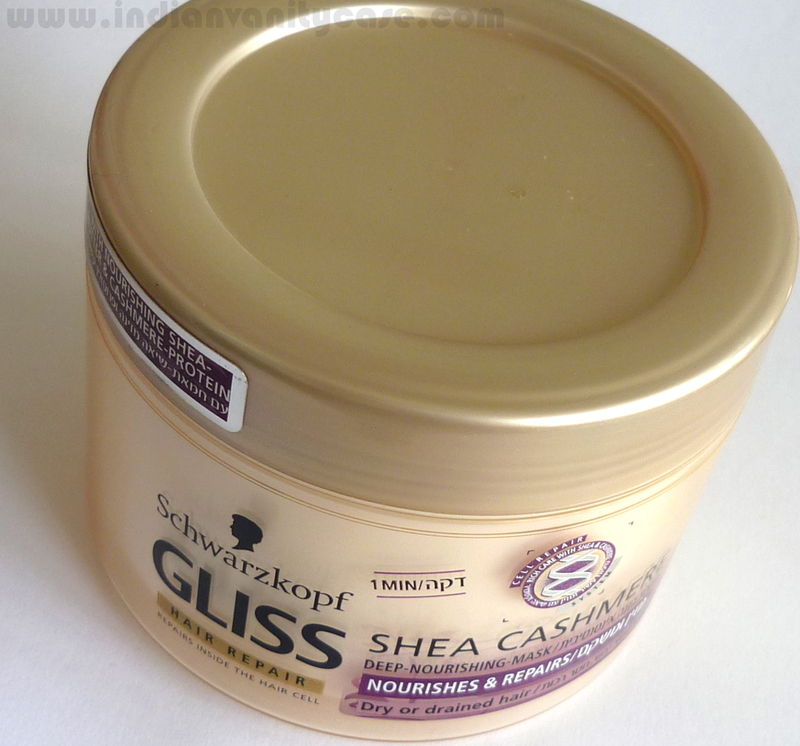 I just like saying "Schwarzkopf Gliss Kur Shea Cashmere " over and over again..dunno why "Schwarzkopf Gliss Kur Shea Cashmere "..heh. this sounds like a gud product.. 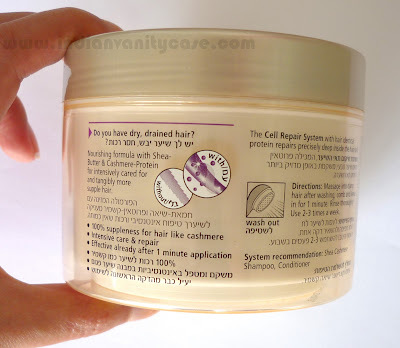 I hope they have these in England as I used one of their conditioners before that I really liked, it was super cheap and nothing has made my hair that soft. hmmm...looking nice..will have to check it..I need a hair mask. hey that looks like a gr8 product... does it help with mild frizz?